Commercial Exterminator Services Require Special Attention to Detail. Commercial exterminator services require special attention to detail. 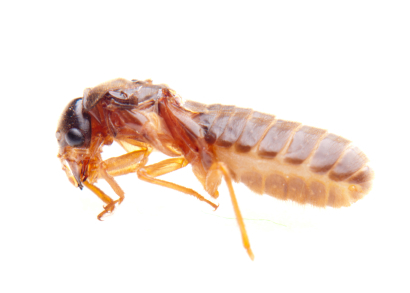 Insects and rodents can affect your business in many unpleasant ways. Their presence can change the way your customers see your business and can even be a health hazard to you and your employees. These tiny little creature can have a huge affect on your revenue and costs. That’s why at All Seasons Pest Control, we provide a comprehensive approach to ensure a pest-free environment for our commercial clients and their customers. Each commercial environment is unique. Whether you own an apartment complex, hotel, warehouse, restaurant or other commercial facility there will be unique factors that influence the design of your integrated pest management solution. All Seasons Pest Control has the experience necessary to identify the source of the pest population and develop an integrated pest management system to control it. 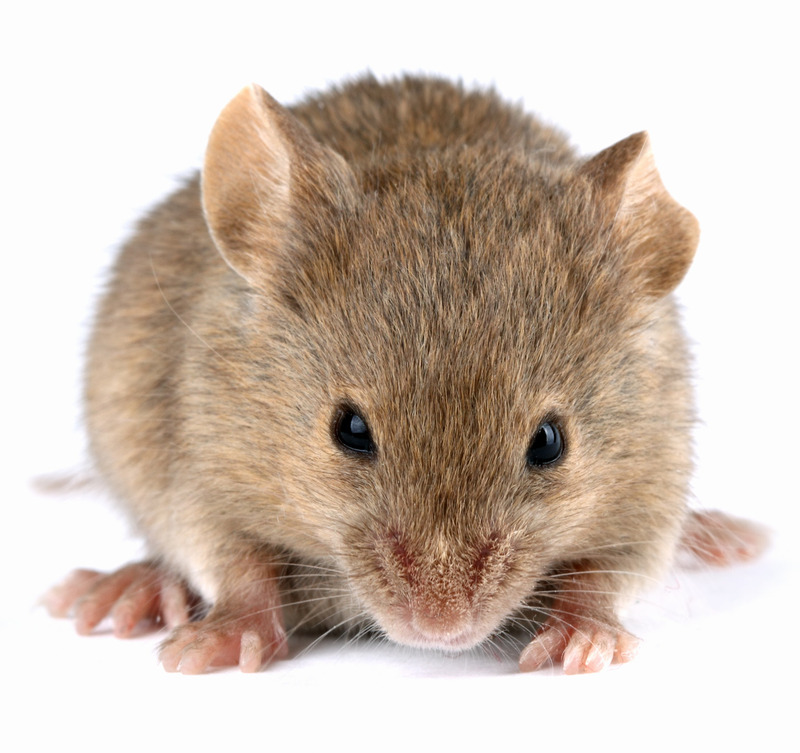 Our pest control solutions provide long term reduction in pests populations. Our integrated pest management plans include prevention and avoidance strategies that not only help prevent reinfestation but also reduce long term costs. 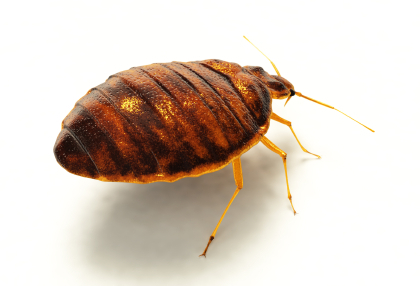 Bed bug treatments for your hotel or apartment. All Seasons Pest Control can help. Some people say that your home is your biggest investment, but many small business owners would say they have “everything” invested in their business. As small business owners ourselves we understand and that is why we do everything necessary to help protect your business from insects and rodents. 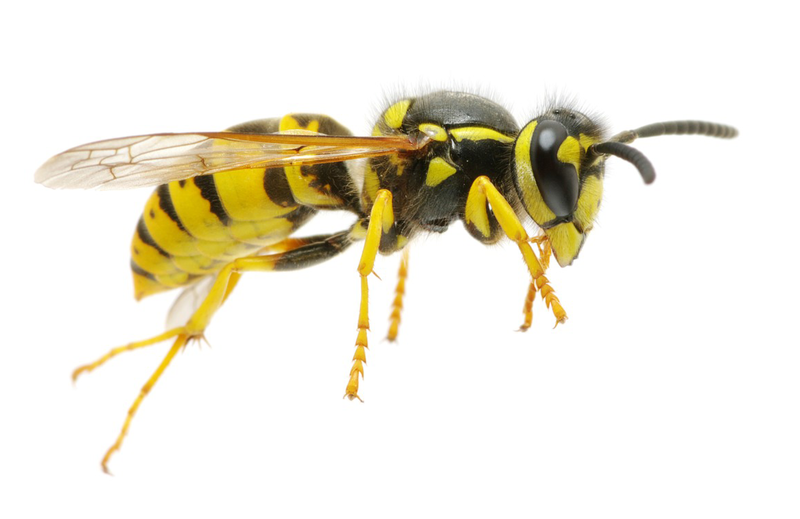 All Seasons Pest Control has years of experience in handling all of your commercial pest control needs. Whether it’s your small or large business, apartment complex, hotel, warehouse, restaurant or other commercial facility, we have the knowledge and experience to handle all of your extermination needs. As well as service for roaches, and carpenter ants. Please call today to discuss details of your commercial pest control needs.